The recent focus has been on regulations relating to the US Federal Drug Quality and Security Act of 2013 (DQSA) Title II Drug Supply Chain Security Act (DSCSA), Chinese SFDA, Brazilian ANVISA and emerging requirements in Europe. The Drug Quality and Security Act of 2013 (DQSA), sometimes referred to as H.R. 3204, and more specifically its Title II, referred to as the “Drug Supply Chain Security Act (DSCSA)” was signed into law on November 27, 2013 as US Public Law 113-54. 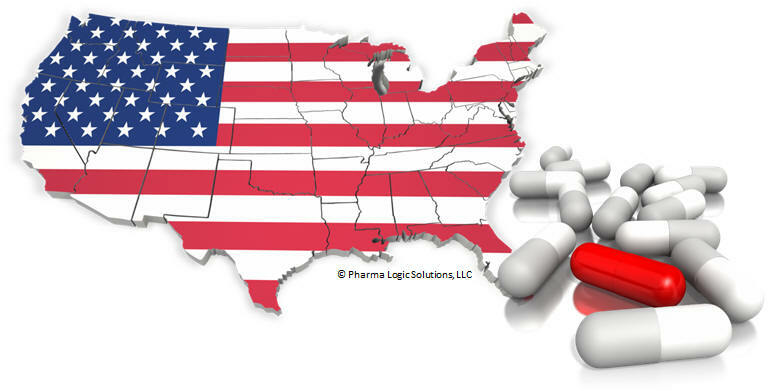 The new law preempts US State laws for serializing and tracing of prescription controlled drug products and drives federal requirements for tracking pharmaceutical and biologic goods. The new US law requires new traceability documentation for stakeholders in the supply chain, including transaction information (TI), transaction statement (TS) and transaction history (TH) under certain circumstances prior to January 1, 2015. The law also requires changes to several business practices and procedures relating to verifying the authenticity of goods and licensing verification for those who receive prescription drug products. Pharma Logic Solutions has developed strategy, User Requirement Specification (URS) and designs to help companies comply the DSCSA. The law further requires that saleable drug products and their cases are uniquely serialized and that the information is recorded and exchanged under certain circumstances prior to November 27, 2017. Pharma Logic Solutions has helped over 2 dozen leading drug and biologic manufacturers to select solutions, define Standard Operating Procedure (SOP), prepare Risk Evaluation and Mitigation Strategy (REMS) and implement new enterprise, packaging and warehouse solutions. This experience and the related lessons learned will help your company avoid costly and time consuming mistakes. The law drives industry n the US to a fully certified trade system often referred to as an e-pedigree or pedigree prior to November 27, 2023.